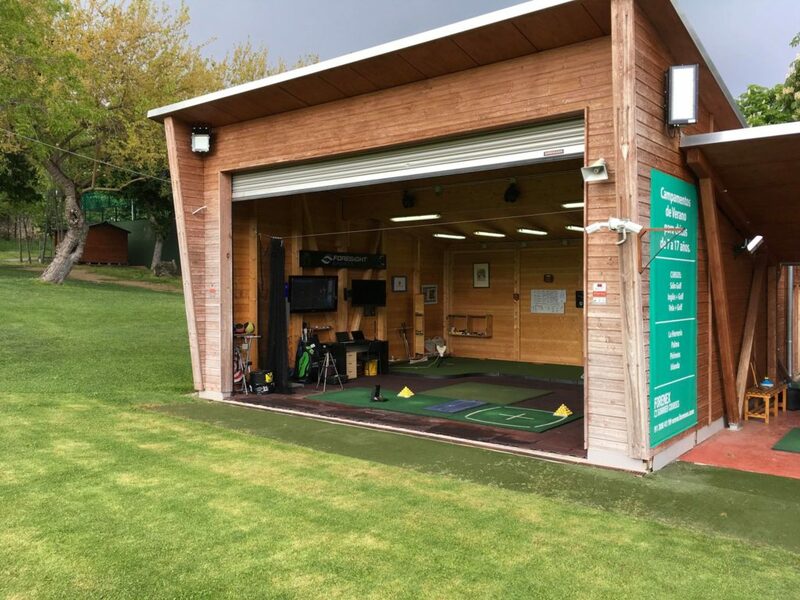 The Martin Cummins Golf Performance resides at the Driving Range of Real Club de Golf La Herrería, in San Lorenzo De El Escorial – Madrid. 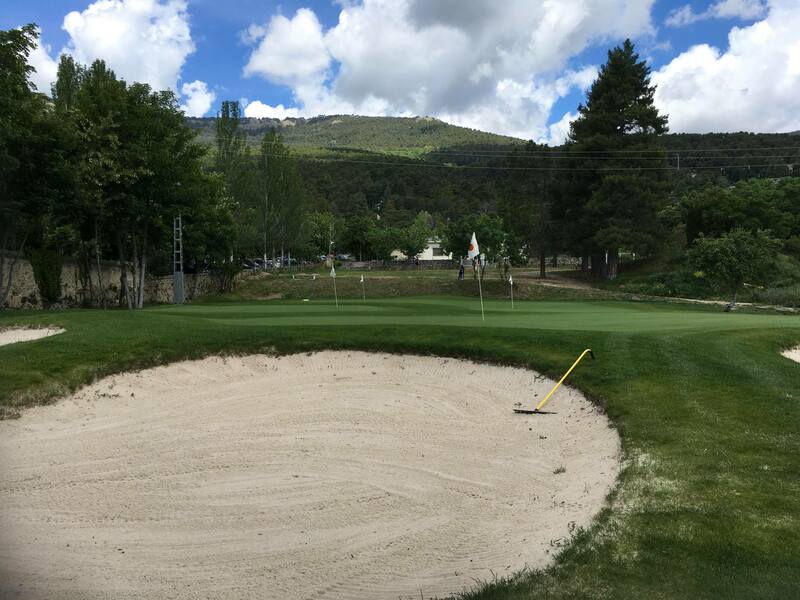 Real Club de Golf La Herrería, in San Lorenzo de El Escorial, Madrid is the headquarters of MCGP. 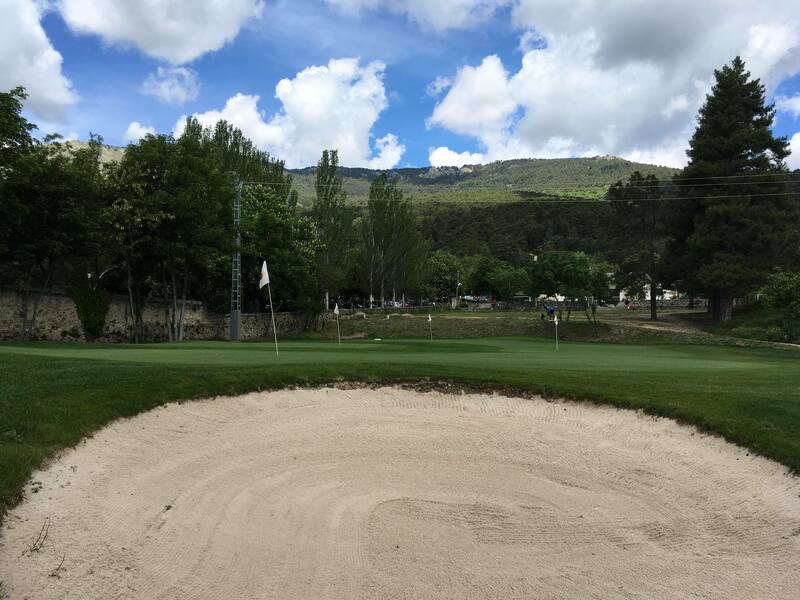 This magnificent golf course, in the Sierra de Guadarrama mountains, 30 minutes north of the city, has for its back drop of the incredible El Escorial monastery, one of Spain´s most iconic buildings. 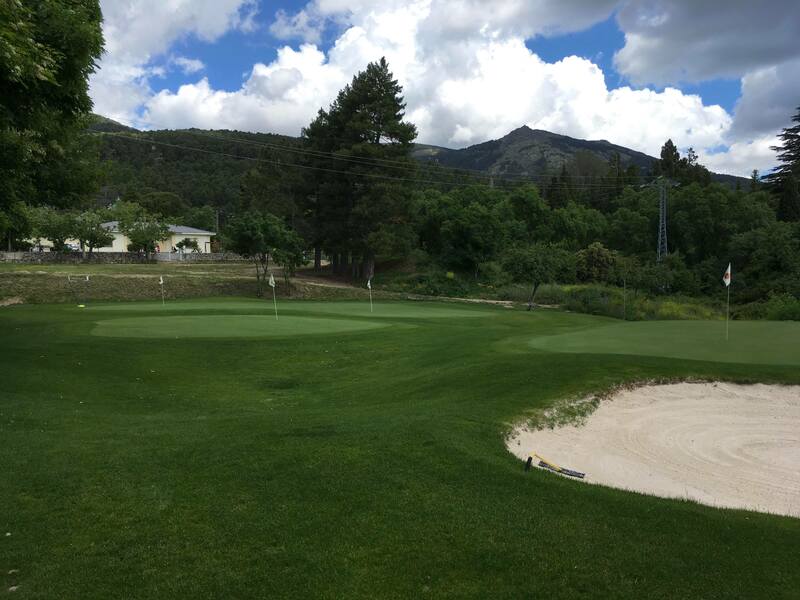 The golf course is set an ancient oak woodland, with tight fairways and well protect greens. 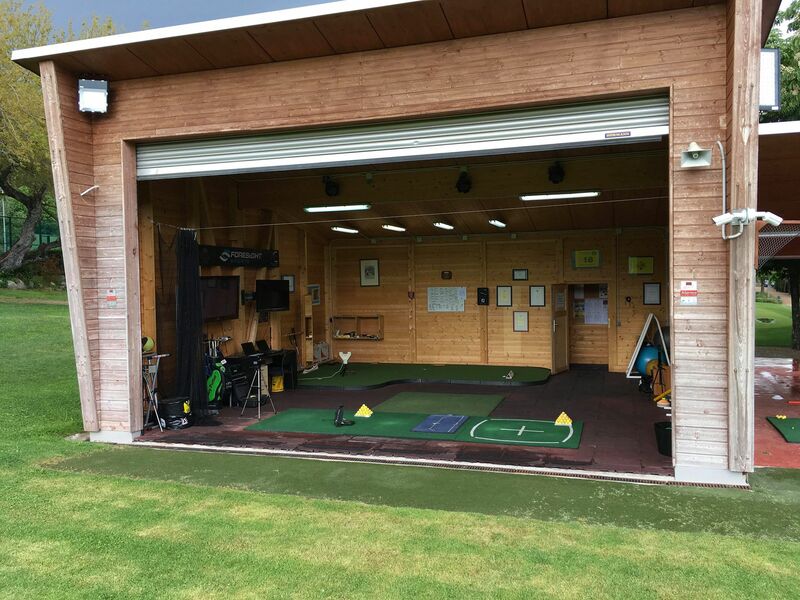 We have a large well equipped studio, driving range, and a fantastic short game area, with three practice greens. All students are assured of receiving first class coaching, with first class facilites, in very special suroundings. The Forest of La Herrería is one of the properties acquired by Felipe II for the maintenance of the Royal Monastery of San Lorenzo de El Escorial which was built to commemorate the Spanish victory over the French troops at the Battle of San Quentin, which took place in 1557, and thus appears in the charter of foundation and endowment of 1564. When the Confiscation took place in the 19th century, the property was not sold , as it would have happened if it were a property acquired later by the Hieronymites, but it reverted, according to law, to the patron of the foundation, which was then HM Queen Elizabeth II. 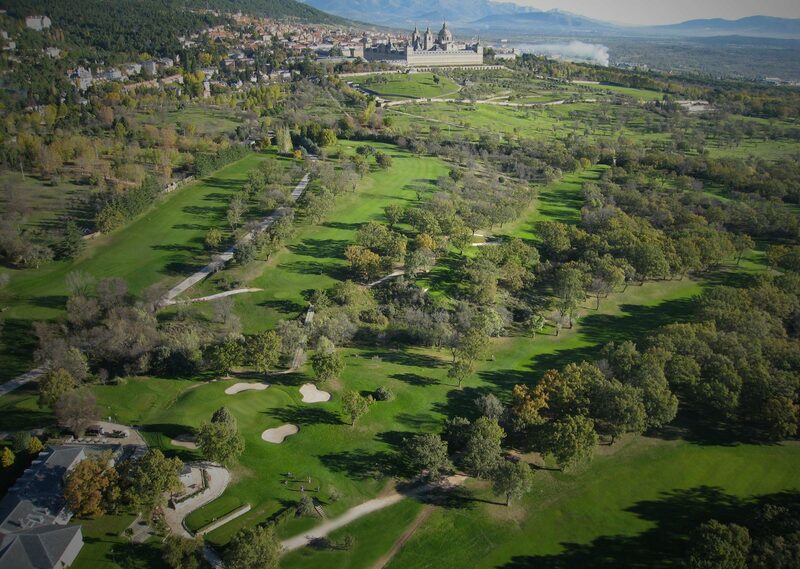 You can rarely enjoy playing golf in an environment that is the protagonist of the history of old Europe. and immersed in a valuable natural environment . The course, which occupies 75 hectares , is located in a Unique Enclave : northwest of the Community of Madrid , on the southeast slope of the Sierra de Guadarrama and at the foot of Mount Abantos . 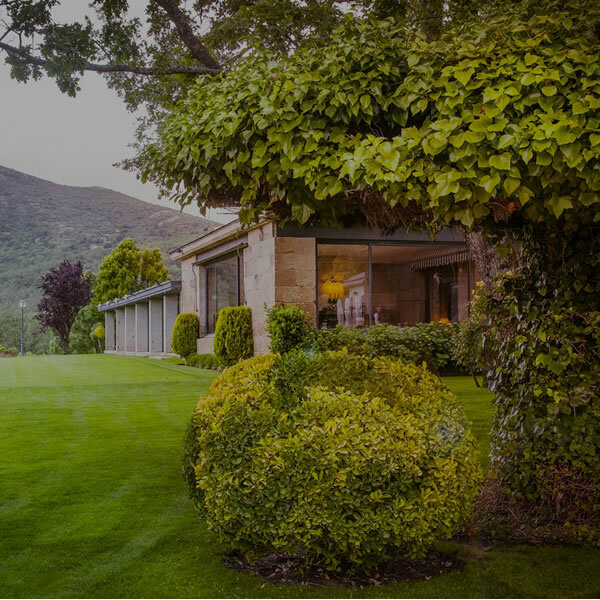 The shelter of the mountainous system that surrounds it makes possible a peculiar microclimate in contrast with the climatic rigors of the Sierra de Guadarrama . 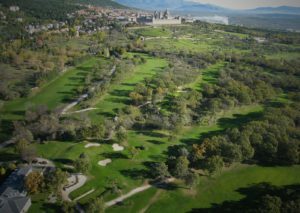 Enjoy golf in an environment that is the protagonist of the history of old Europe , and immersed in a valuable natural environment . 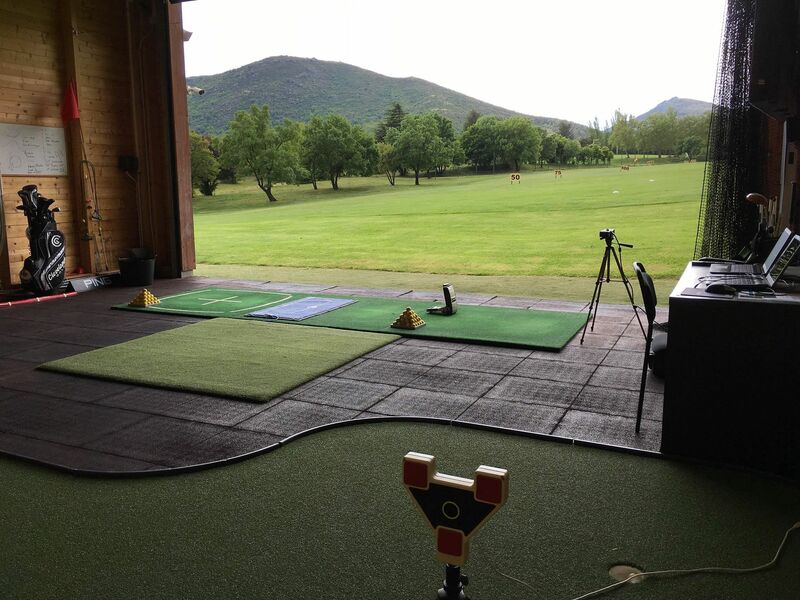 The Real Club de Golf la Herrería shop offers all kinds of products from the best brands to practice this sport. You can be assured of the exceptional level of customer service and support when you visit the professional store. 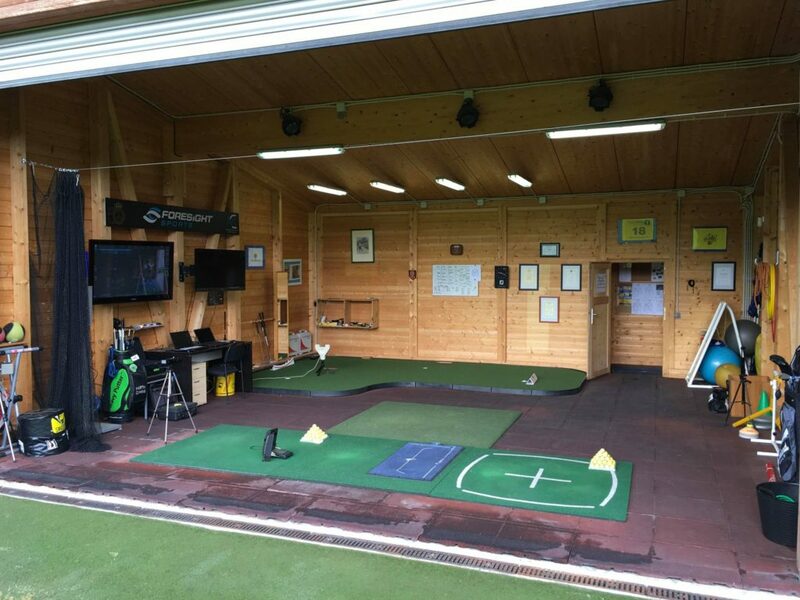 We offer a wide range of golf equipment from all major manufacturers. 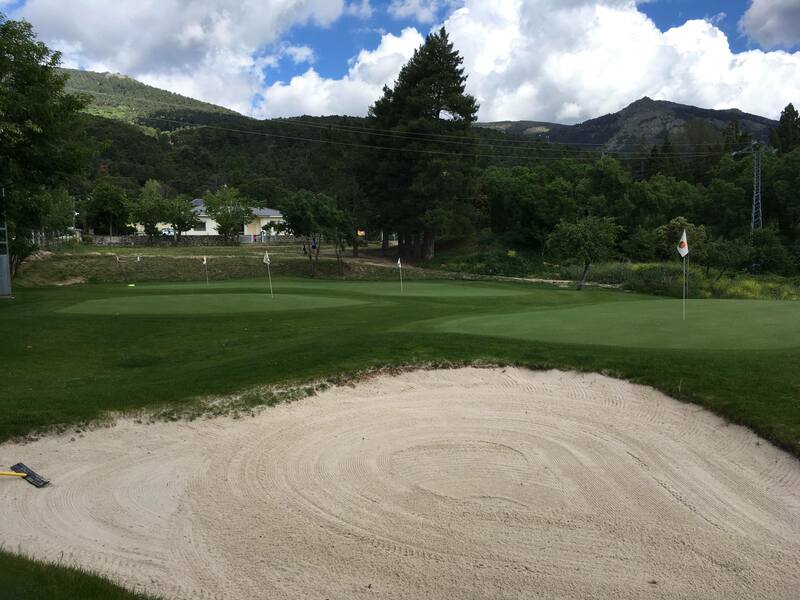 We also sell a wide range of clothing for men, ladies and junior, along with many products that carry the logo of the club RCG La Herrería . In the store you can find products available at very competitive prices. 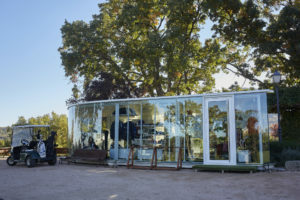 We hope to see you in our store. 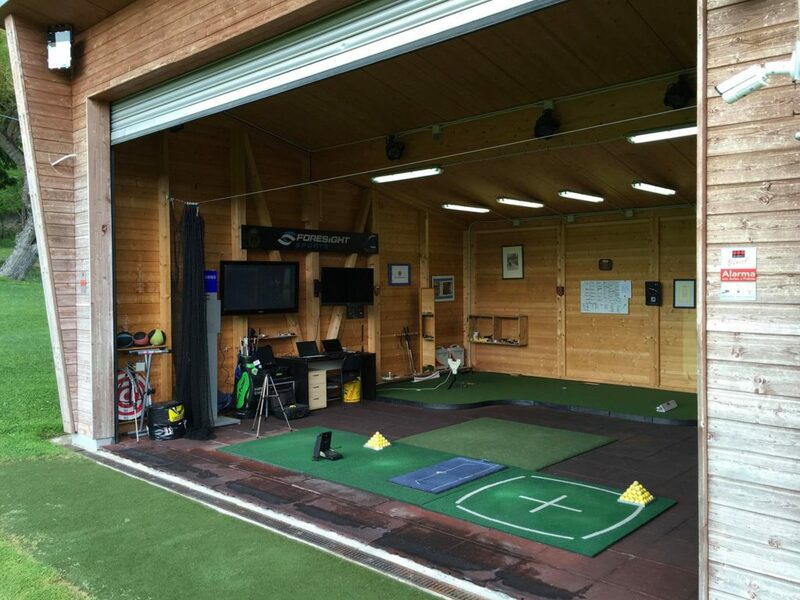 If you are looking for advice, looking to book a golf lesson or make a purchase you can count on us seven days a week.